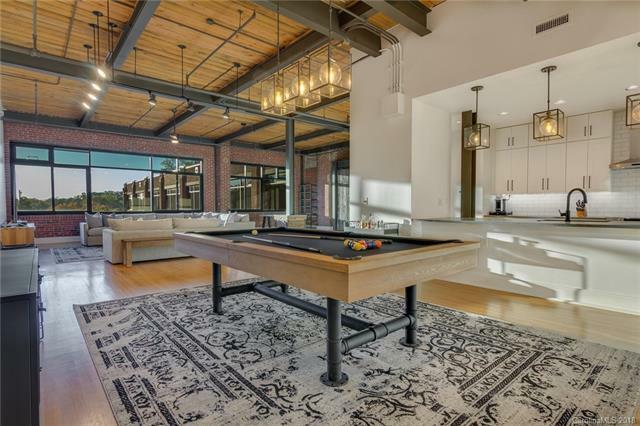 310 Arlington Avenue #418, Charlotte, NC 28203 (#3454609) :: Caulder Realty and Land Co.
Come check out this one of a kind 1 bed 1.5 bath loft in the historic lance cracker factory in Southend. Minutes away from all that Southend has to offer ( Lincoln's Haberdashery, All American Pub, Futo Buta, Nikko etc) as well as the light rail to take you where you want to go. Location is as good as it gets. Over 100k poured into the renovation of this penthouse level property. Over 2300 square feet has been completely renovated with new kitchen, baths, closets, workout room, and custom multi spray nozzle shower. Have to see it to believe it. Space also includes an external storage room for whatever your needs require!